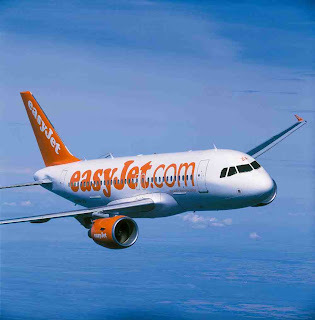 Now I know why Easyjet wins, hands down, the airline race. Fast check in, no delays, no waking up for annoying crap sandwiches or bad food for lunch and very helpful staff. Was I dreaming? For just one third of the normal price I got from London Gatwich to Thessaloniki and back with no problems whatsoever. Seems that wherever Stelios gets involved things become so much easier. More food to select from. I found the menu very restrictive. One third of the price to fly means I can afford a full hot meal. Give us choice and we will take it. How about a budget 'business class' type of service? Few people would be very eager to opt in. More leg space please. Not bad for 6 foot 1 but how about the tall folk? Overall a fantastic experience so cheap and efficient that puts large carriers to shame. Well done!